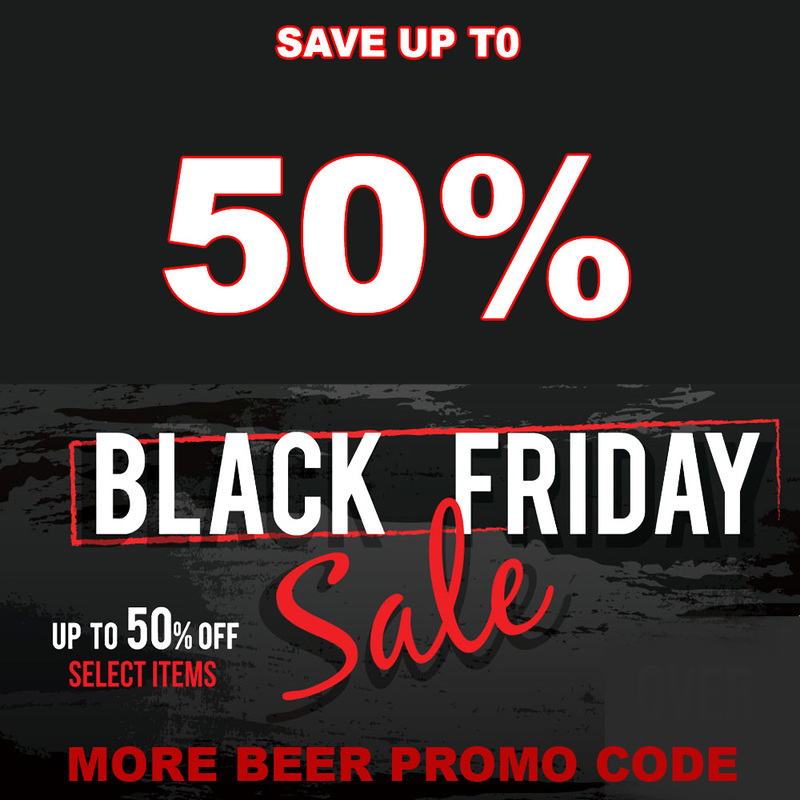 MoreBeer.com Black Friday Sale Going On Now! 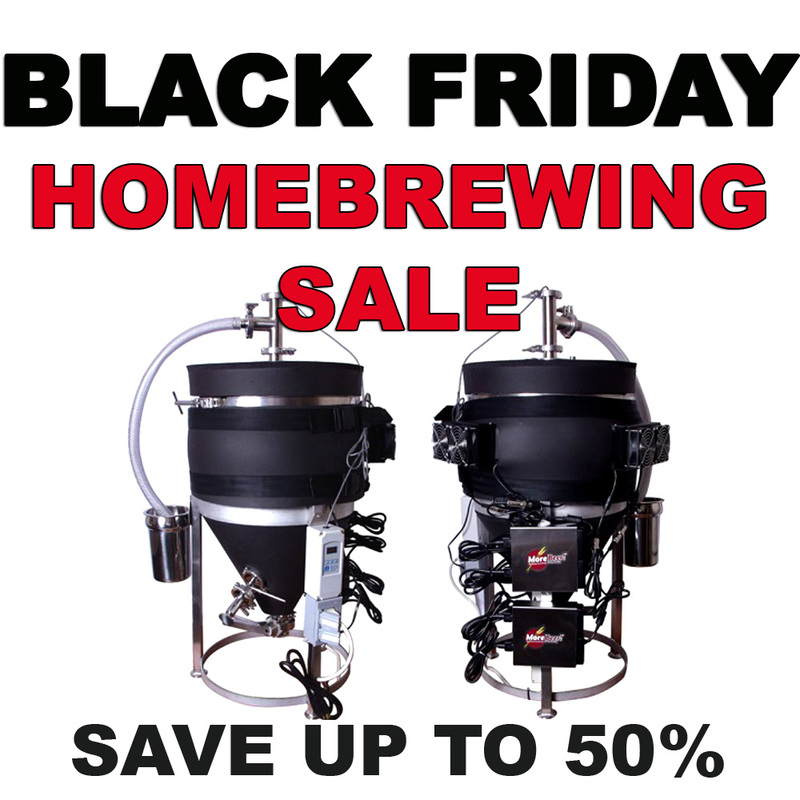 Save Up To 50% On Home Brewing Gear! Save up to 50% During the More Beer Black Friday Sale on a variety of home brewing items including More Beer’s temperature controller Conical Fermenter! Give The Gift Of Home Beer Brewing!